A tasty and big flavoured ginger-infused winter ale. A Dark & Stormy is traditionally a cocktail consisting of dark rum and ginger beer. 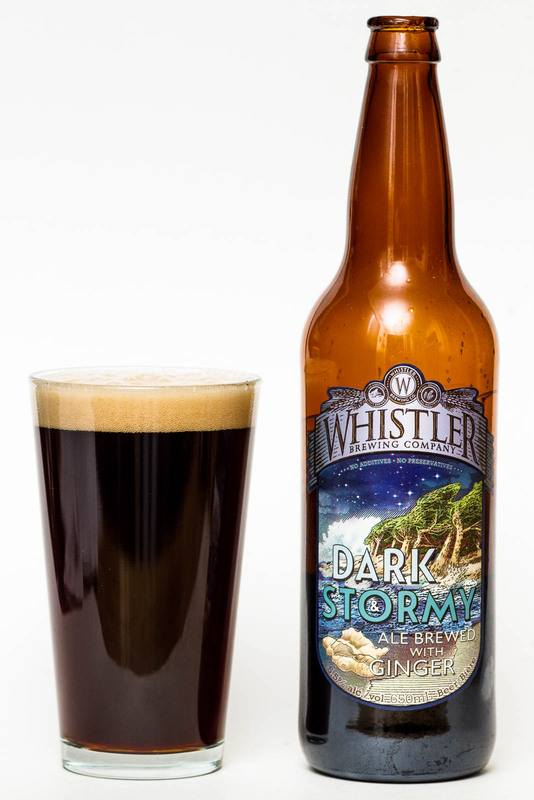 Whistler Brewing Company has put a twist on the mix though brewing a winter warmer beer with a strong kick of Ginger. 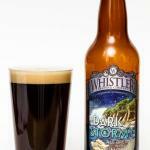 Dark and stormy in this case refers to the cold and dark Canadian winter in which this beer will help to accelerate. From the 650ml bottle the Whistler Dark & Stormy pours a dark brown colour with a thin finger of off-white head. 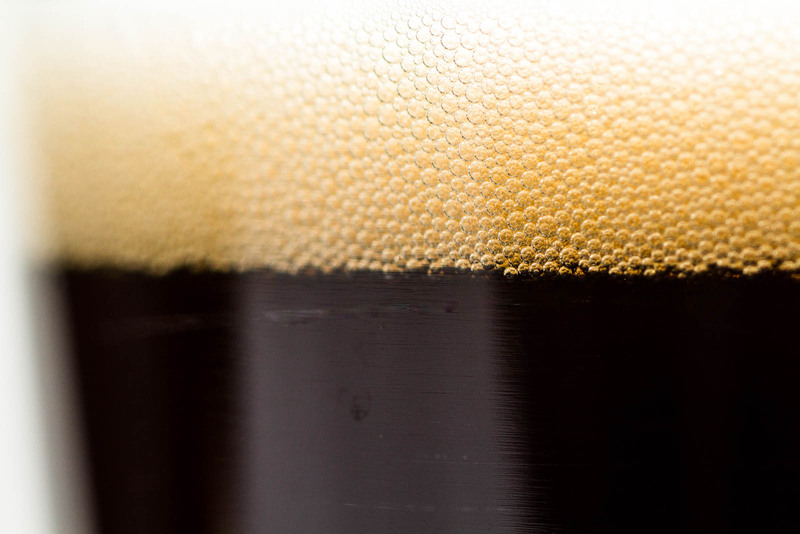 From this beer comes a very strong ginger tone with a touch of chocolate and toasted malt. On the nose this beer is almost all ginger. The flavour is slightly milder on the ginger tones than the smell giving way for a chocolate and light toffee flavour to come through. 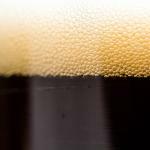 The ginger has an almost minty-like freshness to it that gives a lightness and refreshing nature to the beer. This beer is one of the stronger ginger-flavoured beers but with the chocolate flavours it is subdued and rather drinkable. 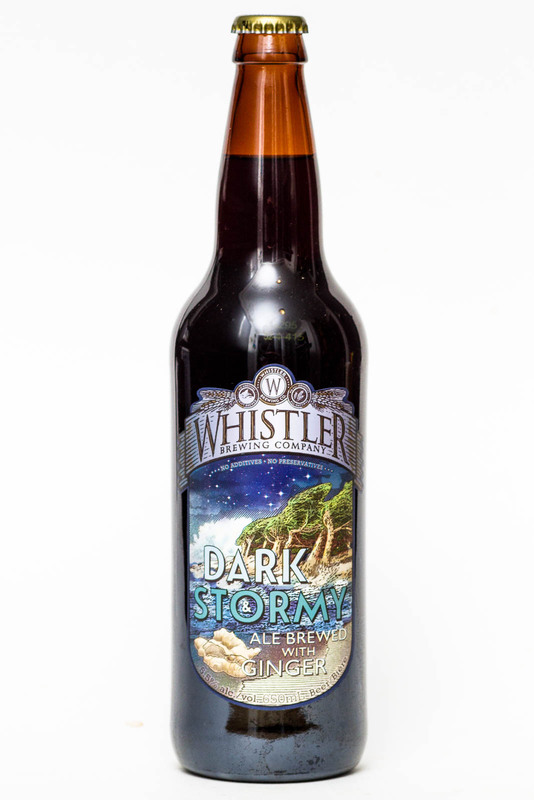 You may want to share the bomber bottle but this beer is a great pairing for a dark and stormy British Columbia Winter. Perhaps next year we will see a rum barrel aged version…. ?